The Megastar confirms the sad news about her supposed reunion movie with Gabby. 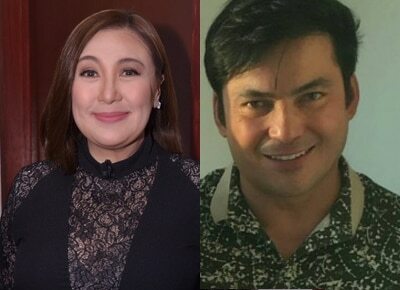 Sharon Cuneta broke sad news to her avid fans about her supposed movie with ex-husband Gabby Concepcion on Facebook. The Megastar apologized to her Sharonians for the project will not be pushing through. She also mentioned that Star Cinema is already working on a new project for her. “Thanks for all your prayers and I am sorry it's not pushing through. But please be happy for me -- because I am very happy with my new project which Star Cinema is now preparing! God bless us all. Good night and love you guys!” she wrote in her post.